When do users launch your app? How many screens do they see? Do they use the menu? Following closely what is happening in your app is essential. Numbers will help you to understand how and why your app is used. It is a huge advantage when it comes to plan your next version. As for the web, Google Analytics is a great tool for mobile app analytics with its powerful built-in reports and the possibility to merely access any data you may need. However, integrating it properly into your app may be a daunting task. Google Analytics for WP-AppKit is an add-on that extends the WP-AppKit plugin to integrate automatically Google Analytics into your app. As soon as it is activated and configured, data will flow into reports. And if you have any specific needs, you will be able to customize it thanks to our hooks. As for all our other add-ons, buying Google Analytics for WP-AppKit will make you benefit from a year of support and updates. Google Analytics for WP-AppKit is fully documented. 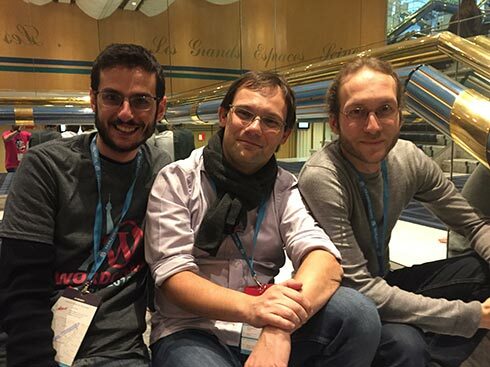 Google Analytics for WP-AppKit is an add-on for WP-AppKit. To use it, you need to install the WP-AppKit WordPress plugin which is free and available on wordpress.org. You’ll need to sign up for a free Google Analytics account. 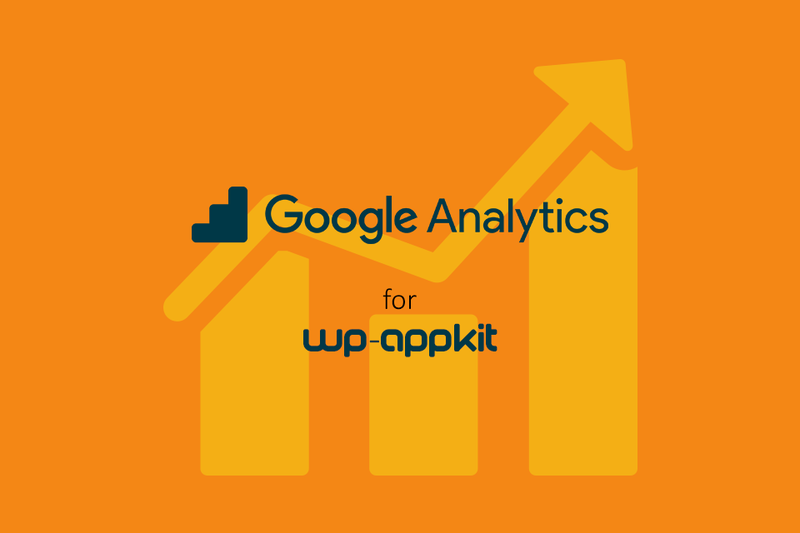 Buy Google Analytics for WP-AppKit and benefit from a year of support and updates.